Part of an ongoing residential development in an up-and-coming neighbourhood, the open concept home is perfect for retirees or first time buyers. 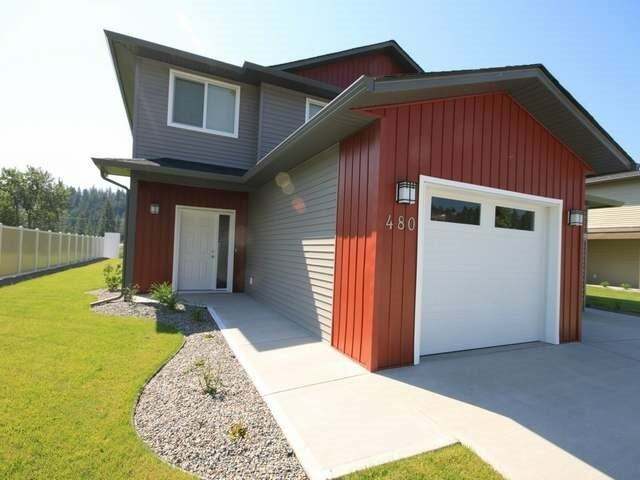 Offering a turn-key, affordable lifestyle with 3 bedrooms, 3 bathrooms, an attached garage and a fully landscaped yard. The kitchen's wrap-around counter top and access to the backyard patio is ideal for entertaining. The master bedroom provides a 4 piece en-suite and walk-in closet. All 3 bedrooms and laundry are located upstairs. The neighbourhood features a playground / park and the Trans Canada Trail. Lot Size 35 X 140 Sq. Ft.